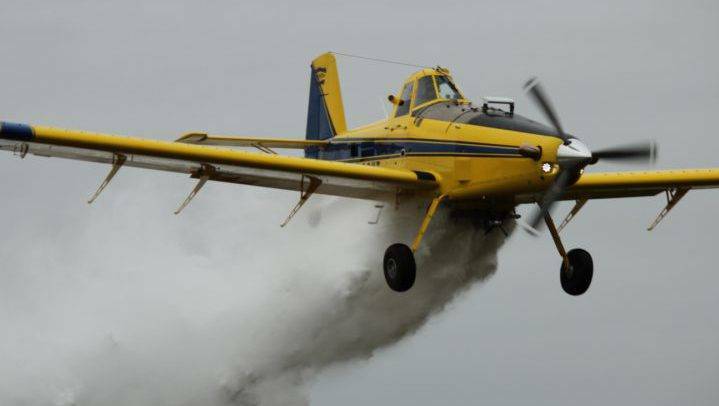 The Saskatchewan government has enlisted some natural allies in the fight against grass fires by deputizing dozens of aerial spray aircraft as air tankers. The crop spraying equipment can be used without modification to drop water on fires and the aircraft, many of which are sold as single engine air tankers to firefighting companies in the West, can switch to firefighting mode in a matter of minutes. “In the ag industry, we’re already almost running at like NASCAR (speed). We land, we load, we go and we do this all day long,” said Travis Karle, owner and chief pilot of Accumark Airspray.